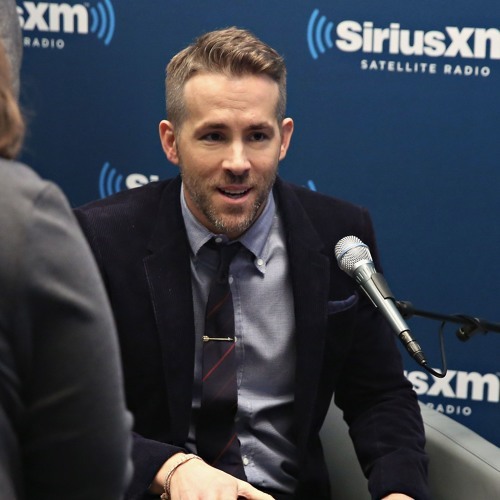 Ryan Reynolds talks with the editorial director of People and EW in this "Deadpool" special on Entertainment Weekly Radio. Ryan talks about what he has learned from being a father. You can hear the entire "Deadpool" special at 2pm E this Friday or anytime immediately after on siriusxm.com/ondemand. Users who like What has Ryan Reynolds Learned from being a father? Users who reposted What has Ryan Reynolds Learned from being a father? Playlists containing What has Ryan Reynolds Learned from being a father? More tracks like What has Ryan Reynolds Learned from being a father?